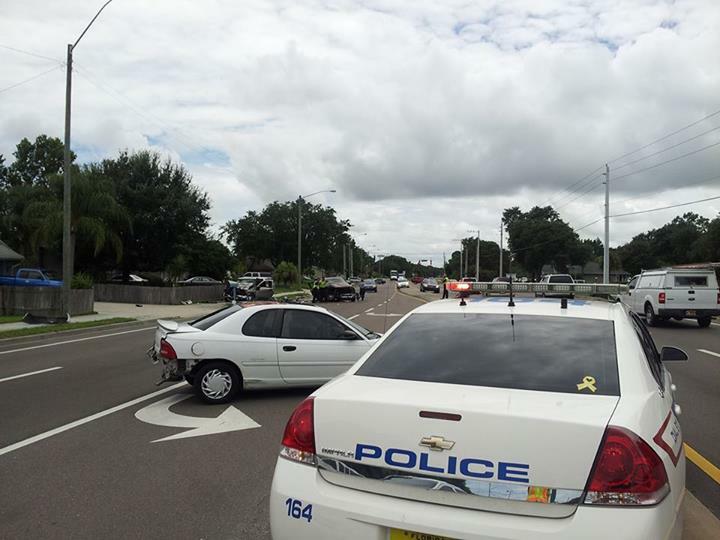 PALM BAY, Florida -- Palm Bay patrol officers and fire-rescue crews are at the scene of a multiple vehicle crash with serious injuries in the area of Babcock Street and Fallon Boulevard. The northbound lanes of Babcock Street are currently shut down and officers are rerouting traffic. At least two people are believed to have been ejected and a medical helicopter is responding.